Just playing along today at the Stampendous monthly challenge. 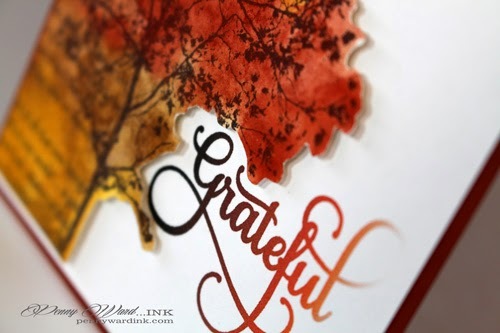 The theme is Grateful...not one stamp in my studio has that saying..hmm! I stamped the Tree Poem with StazOn Ganache, then watercolored over it. Fussy cut around the tree so sentiment was encompassed. Tree panel was popped up with foam adhesive, sentiment was computer generated with a file from the Silhouette Online Store. Wow - that is one gorgeous tree. I love how you cut it out. And what a perfect sentiment to match. Thanks for playing at Simply Create Too! Penny: Your card is gorgeous!!! 'Thank You' from all the Simply Create Too Design members for joining us for this special challenge [Challenge #74 -"Thanksgiving/ Thank You"]. Hope to see your entries next challenge too. Saw this on SCS and had to come over. Truly a gorgeous piece of artwork. Penny - I am so danged excited to see that you entered the challenge over at Simply Create too blog and that you were a favorite!! Yeah!!! I am in love with this card - it's sheer beauty made me gasp with delight!! 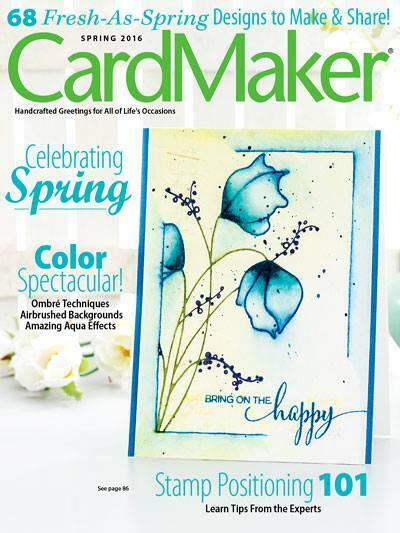 Way to go - you used amazingly vibrant colors to create this knock-out card!! Your card is absolutely stunning! The fall colors across the tree stamp turned out amazing and love how the sentiment is tucked into the tree branches. Thank you for entering into our So Thankful Challenge! We hope to see you again next month. I have a Silhouette but have not yet combined their sentiments with rubber stamping. I wonder if I own this sentiment? Will have to give it a try. Thanks for the inspiration! Such a beautiful card, thanks so much for sharing. Found this on Pinterest and will be saving the pin. Absolutely gorgeous, Penny! This represents my favorite season beautifully!